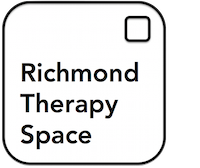 Richmond Therapy Space is a psychotherapist consulting room situated in the heart of Richmond, offering a beautiful, light and peaceful place in which to see individuals, couples/family clients or for supervision use. Our consulting room offers a quiet space in a professional serviced office setting, overlooking a private and maintained courtyard garden. The building is fully wheelchair accessible, offering a daytime receptionist available to welcome and seat clients in the ground floor waiting area. If you are an experienced counsellor/psychotherapist interested in working with Richmond Therapy Space and require more details regarding cost, available hours and information on how to contact us, please click here. 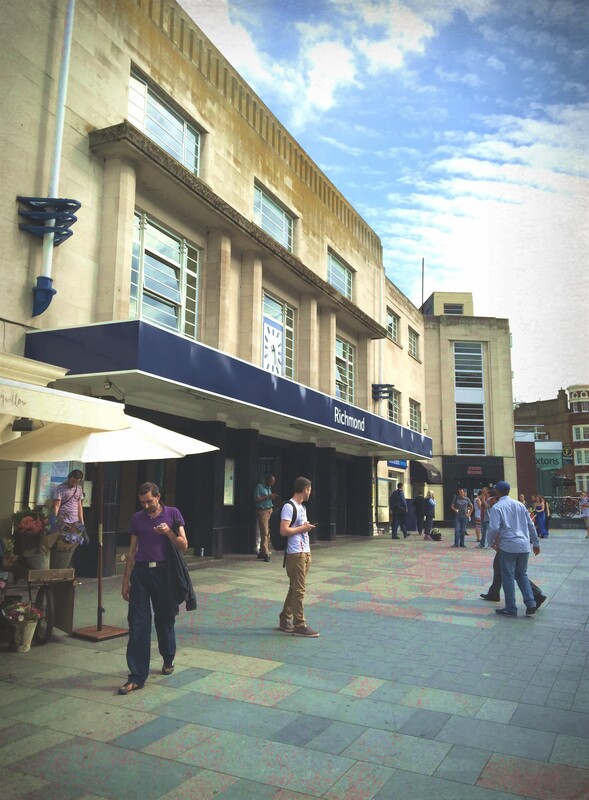 Richmond Therapy Space is located directly opposite Richmond station providing easy access to British Rail trains, London Overground, District Line and all major local bus routes.